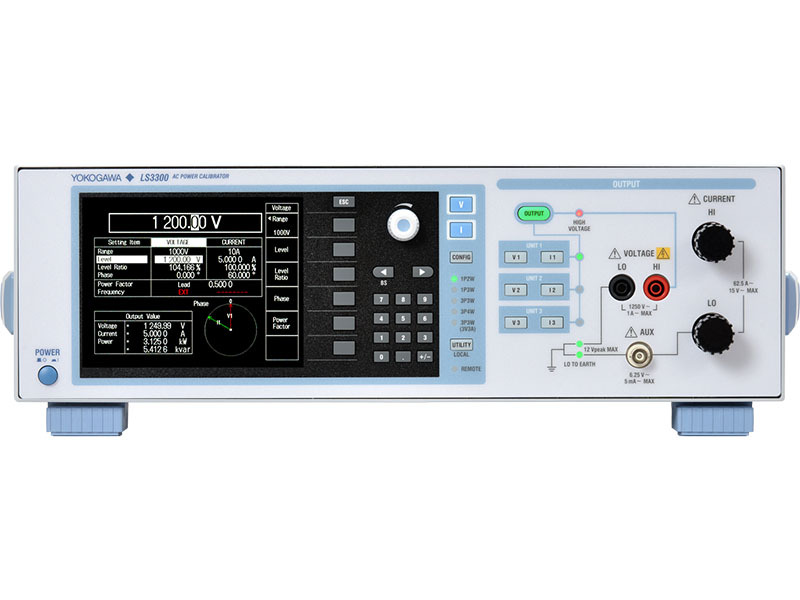 This software is intended to upgrade the LS3300 data acquisition unit and software to the latest version. On the top menu, press the UTILITY soft key or the [UTILITY] key. The product information screen will be displayed. Please confirm that the Firmware Version is 1.02. At the 10A range, the firmware update increases compliance voltage from 3.8 V to 4.0V at 10A and 4.2 V to 4.4V at 5A.